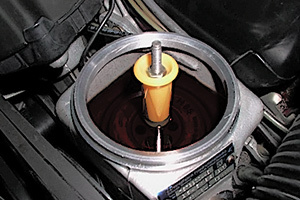 During operation fluid in a power steering booster system changes its color and become cloudy. The reasons for that might be the following: metal wear products, accumulated moisture, not correct operation of the system. Fluid in a power steering system should be changed not less than once per 2-3 years, or every 25-37 000 miles of run. 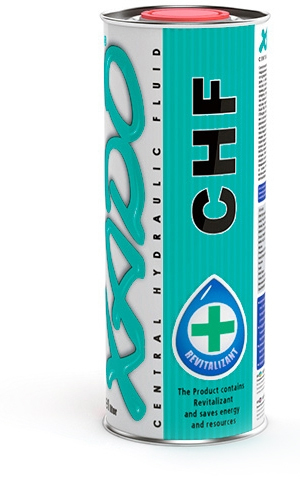 During fluid changing it’s advisable to make a flush of the system by using the same fluid which you normally use when driving a car.